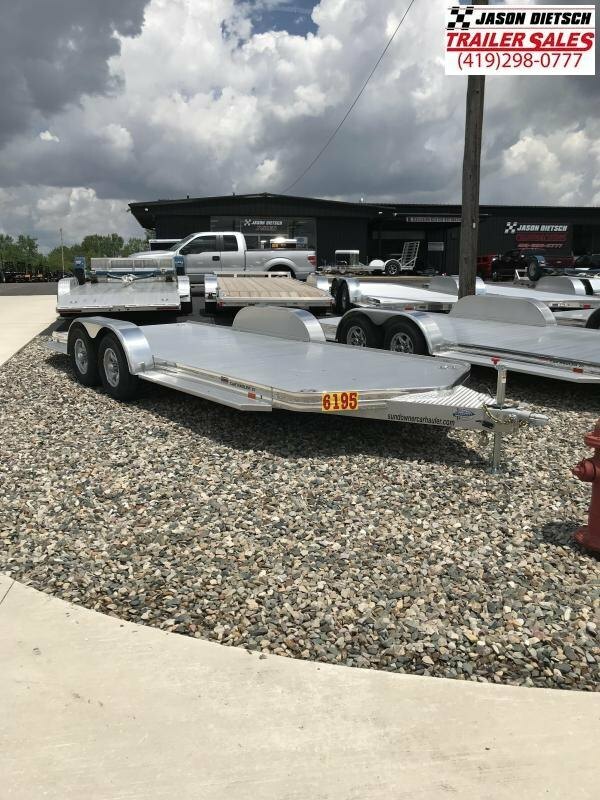 UNITED XLT-8.5X24 STANDARD HEIGHT is perfect for the customer who just needs a basic car hauler. 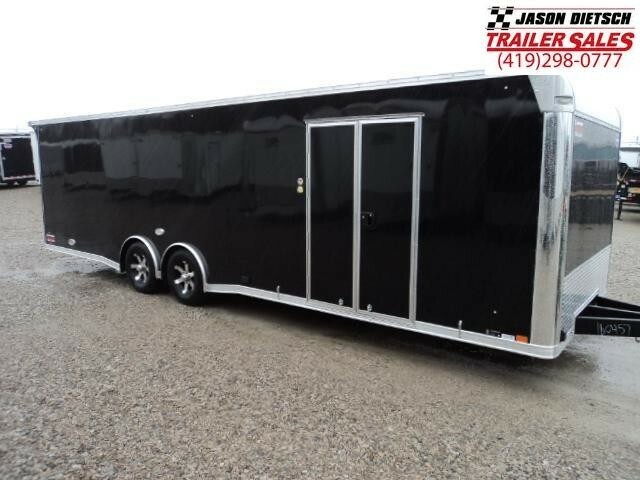 It has all the features they want, at an affordable price. 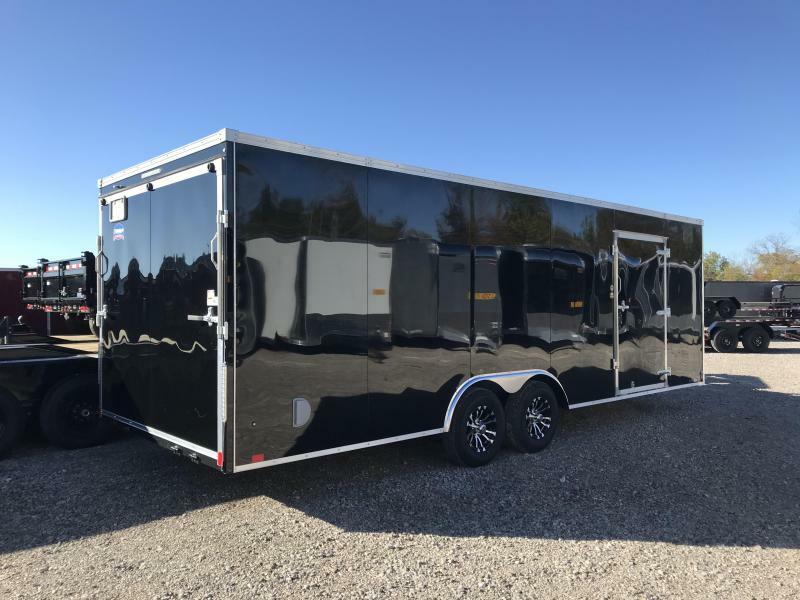 With a glued exterior and LED lights and 6ft-6in interior height as standard features, therefts no question the XLT is the best value in car haulers. 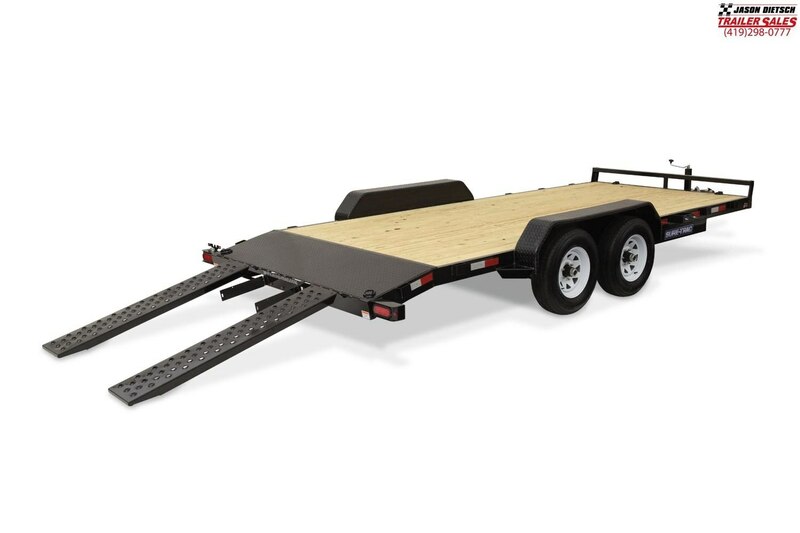 Check out the rest of the specifications below, we have other sizes and color in stock. 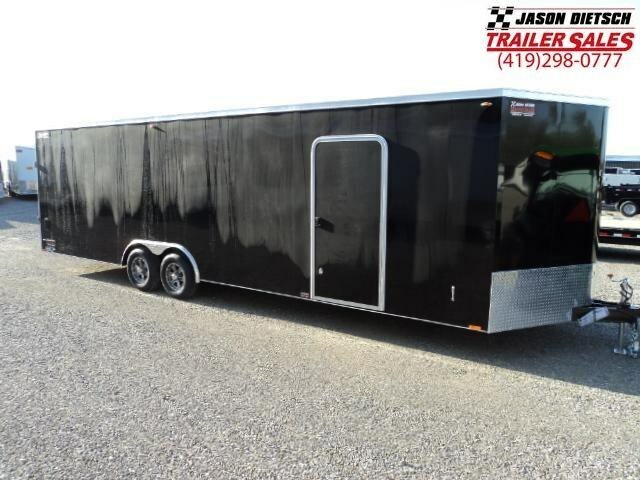 UNITED TRAILERS ARE BUILT FOR THE LONG HAUL... We accept cash, check, credit cards or arrange financing. 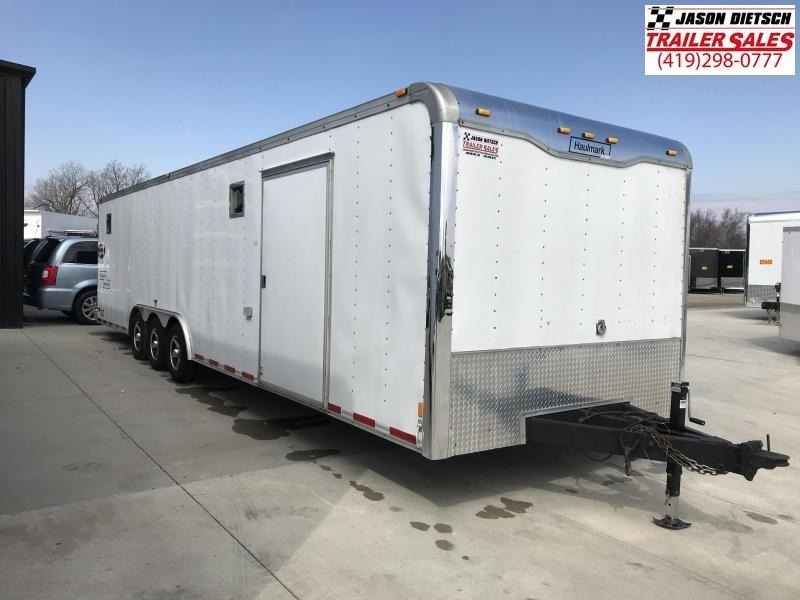  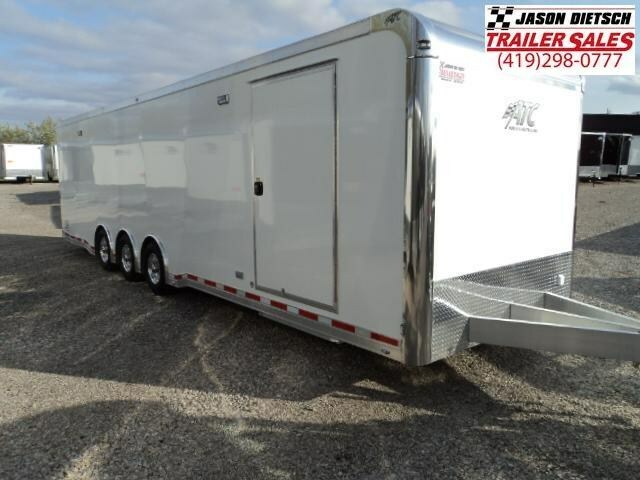 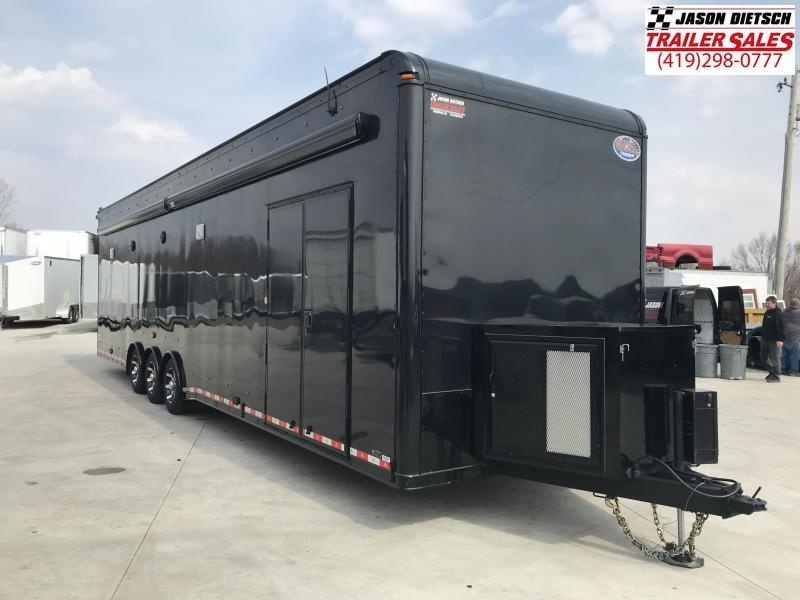 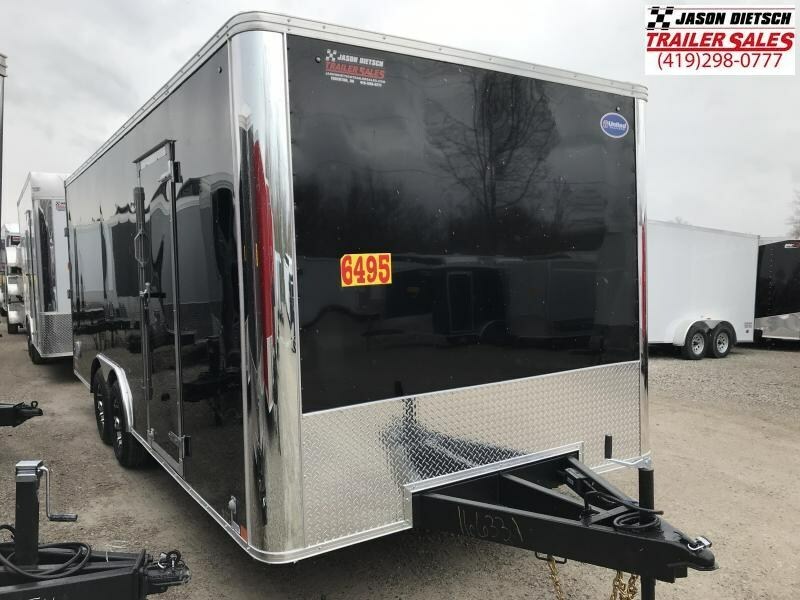 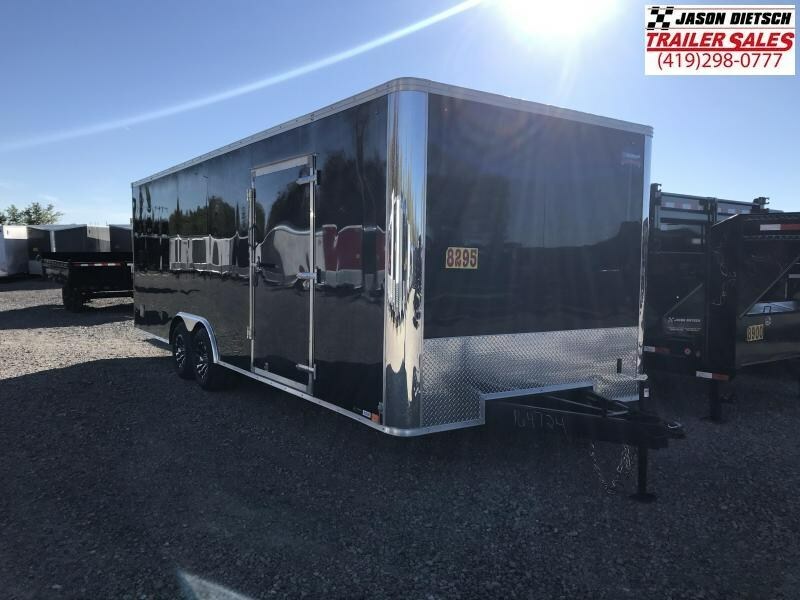 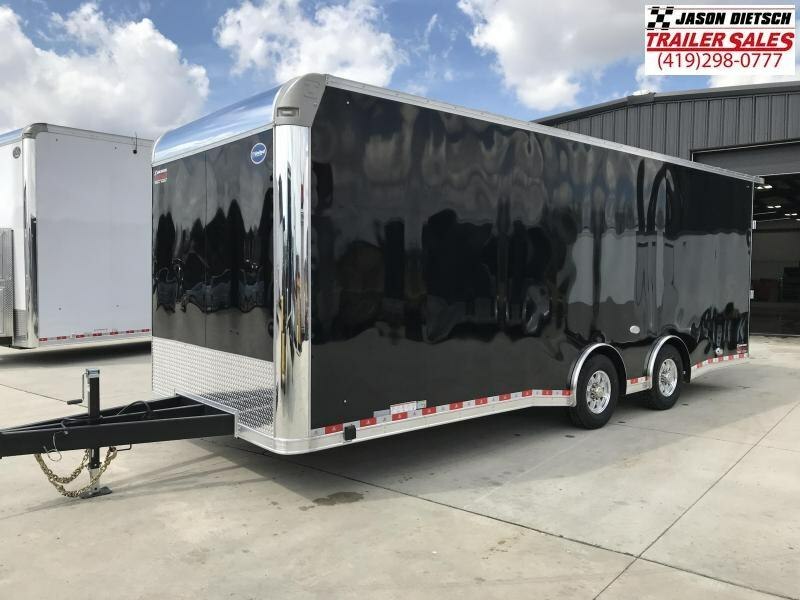 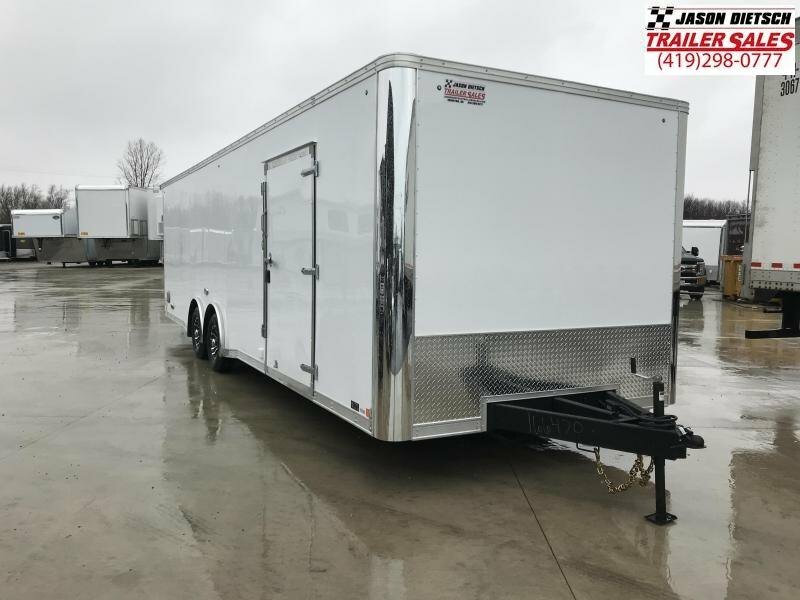 Jason Dietsch Trailer Sales is the largest Enclosed and Open Trailer Dealer in Northwest Ohio and we are United Trailers NUMBER inONEin SELLING DEALER in United States for 2015, 2016 & 2017!